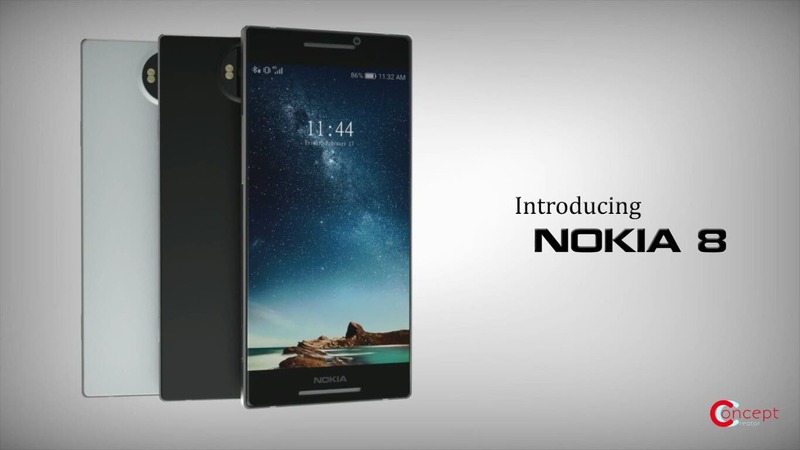 Nokia 8 concept video appears, wish it could be the real thing? 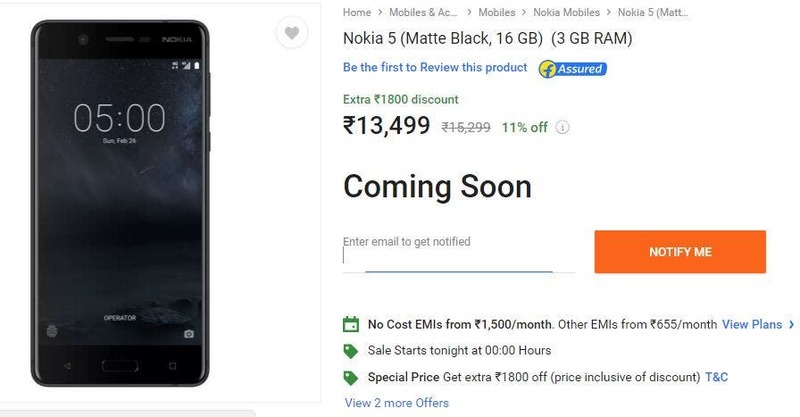 Enter the brand new Nokia 6, the much anticipated Nokia Android phone. It’s got a nice design, some pretty decent specs, and the pricing isn’t horrible! 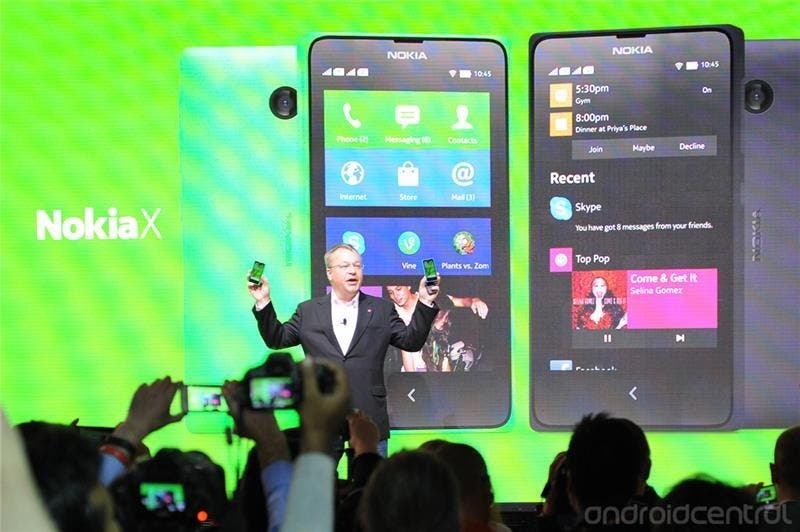 Nokia have announced the Nokia X and X+ Android phones at a press event at Mobile World Congress. 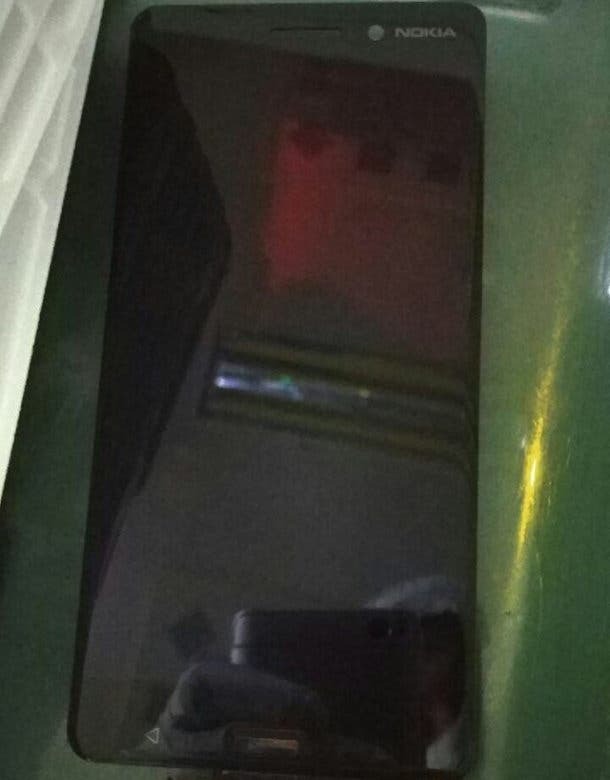 Rumours of an Android powered Nokia phone could be true as more leaked details and even a purported photo sample from the Nokia X turn up. 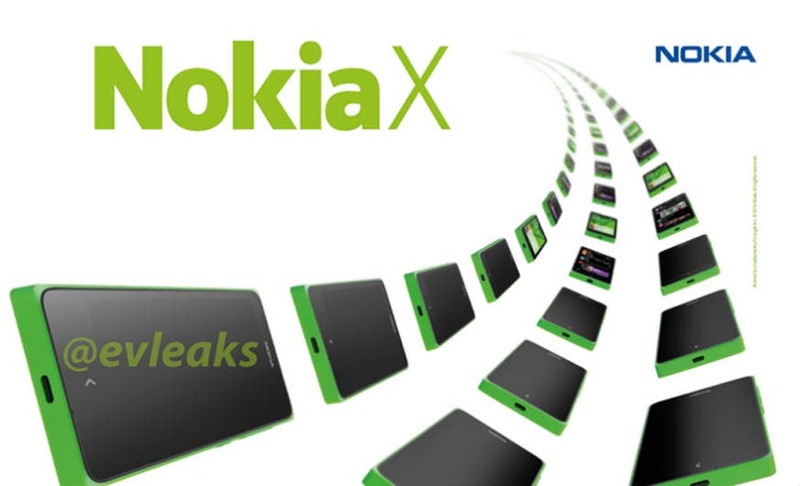 Ex-Nokia CEO, Thomas Zilliacus, has formed a new brand named Newkia and plans to built the Nokia Android phone we dreamed of but never had.